A link to access your account has been sent to your email! Free returns if you're not completely satisfied for any reason. Our ClearChoice fridge and AirX filters are made in our factory and headquarters here in Indiana, with great attention to quality. Don't settle for poorly-made Chinese knock offs. 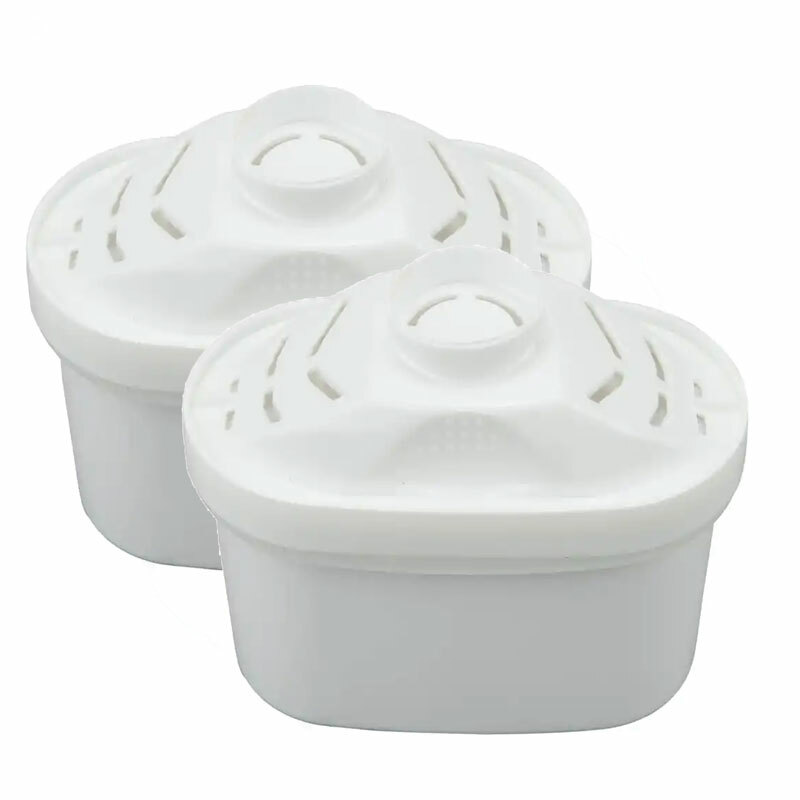 Filters are not just replacement parts, they are the water and the air that our families drink and breathe. but we know there's nothing in your cart. 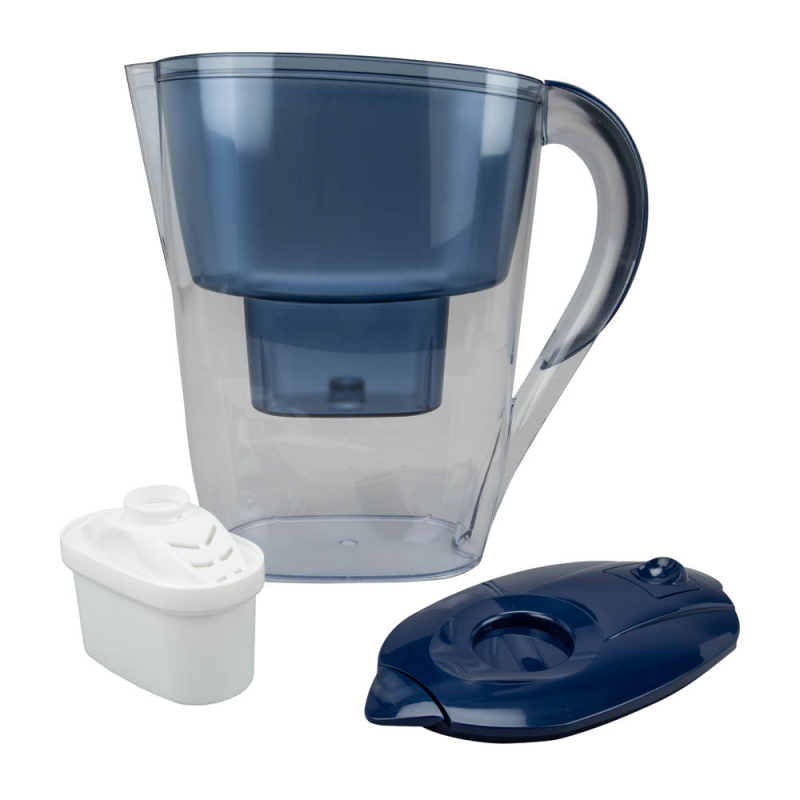 Softens the water and produces micro-clusters for deeper hydration and better absorption. . 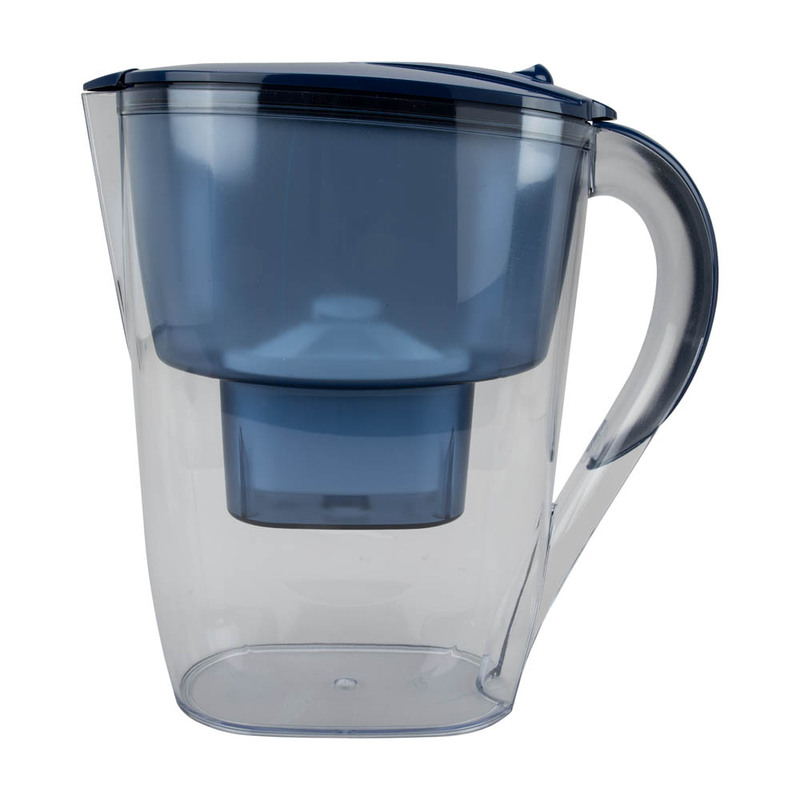 Significantly reduces – heavy metals, lead, copper, chlorine, organic impurities, bacteria, viruses, odor, and bad taste. Improve the taste of your tea and coffee. Improves the life of your kettles, jugs, pots and pans by reducing scale build up. Each Filter lasts for 40 gallons - or about 55 pitcher refills. Includes one filter. This pitcher is, in a word, lame! 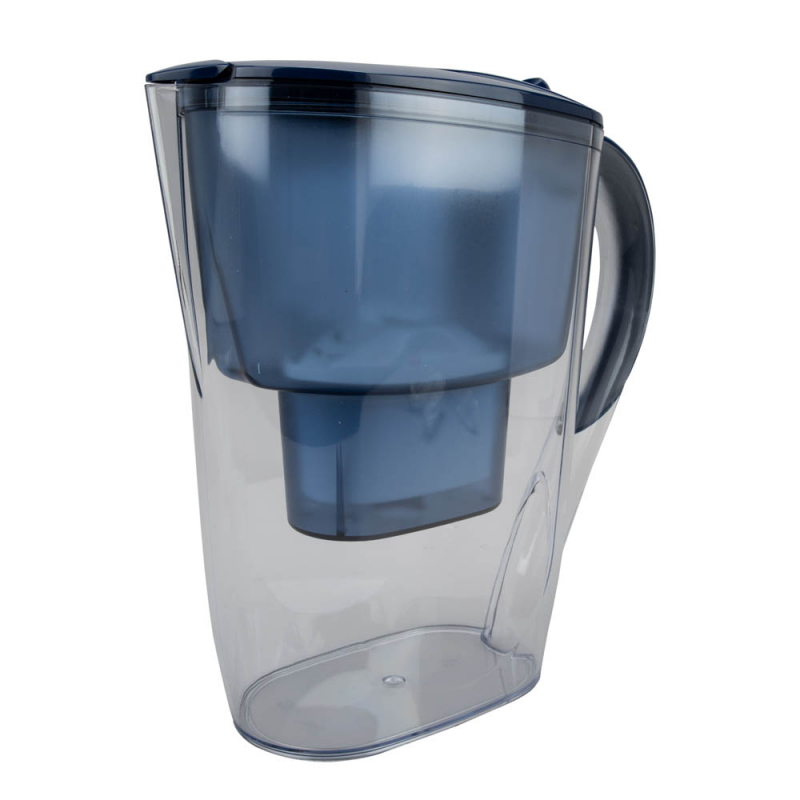 The filter doesn’t fit tightly, so it floats in the container, allowing water to flow into the pitcher unfiltered. The lid has some weird calendar thing that is totally useless (the instructions say it should be digital, but that must be a different model). You have to hold the lid in place while pouring or it will come off. And the instructions are so bizarre, they’re really only good for a laugh. Needless to say, not only would I not recommend this, I regret the purchase and wish I hadn’t ordered two refill filters. 5 people in your area have bought this product in the last day! With auto delivery we make it easy for you to replace your filters.By selecting auto delivery, we will automatically ship your filters to your door when it’s time. You will get an email notification once your new filters have been shipped. 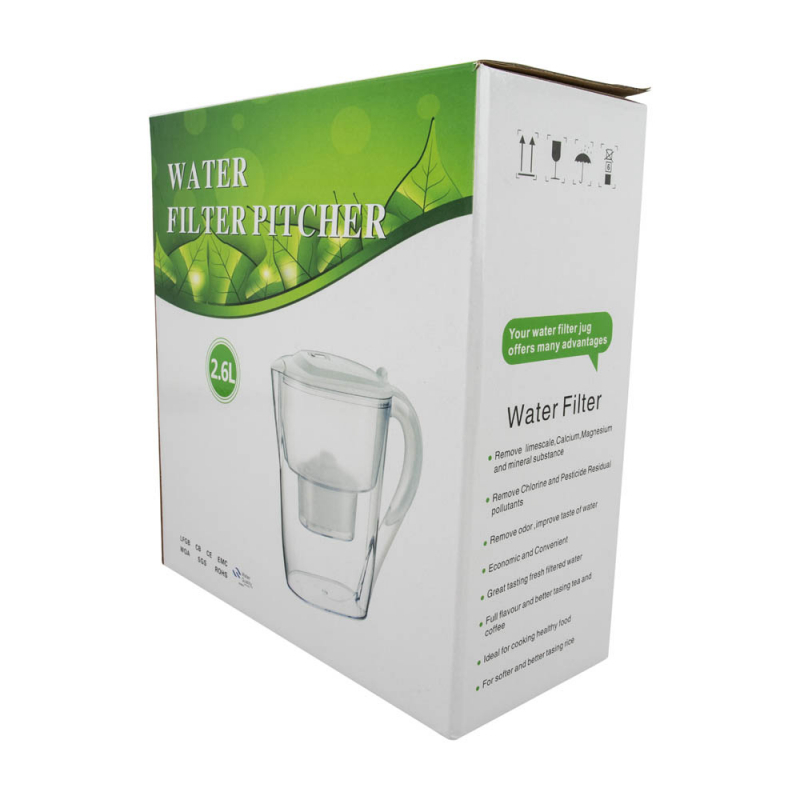 All you have to do is pick up the box from your front porch and install your new filters. If at any point you want to cancel your auto delivery you can. Simply click on ‘My Filter Subscriptions’ at DiscountFilters.com and click ‘Cancel’ on the subscription you want to cancel. Easy Peasy. SIGN UP TO RECEIVE AWESOME DISCOUNTS! Filters are not just replacement parts, they are the water and the air that our families drink and breathe. Our ClearChoice fridge and AirX filters are made in our factory and headquarters here in Indiana, with great attention to quality. Don’t settle for poorly-made Chinese knock offs or overpriced OEM models. 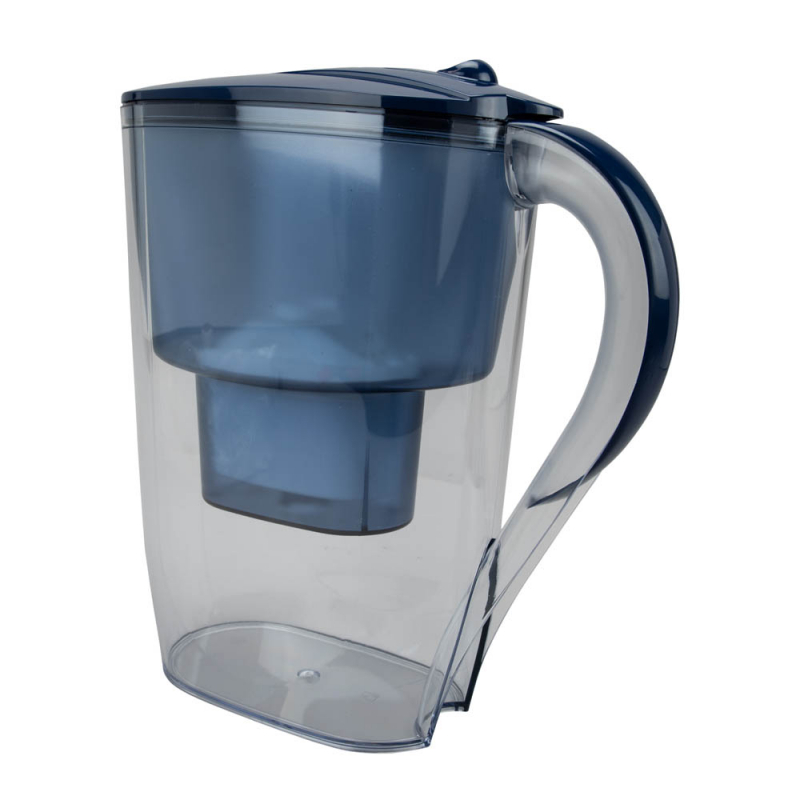 Filters are not just replacement parts, they are the water and the air that our families drink and breathe. Our ClearChoice and AirX filters are made in our factory and headquarters here in Indiana, with great attention to quality. Don’t settle for poorly-made Chinese knock offs or overpriced OEM models. No thanks, I like paying full price for my filters! email for future discounts and special offers! Click the coupon code to apply to cart!